Often considered second to New Orleans’ Bourbon Street, Memphis’ Beale Street will certainly not disappoint! Bars, clubs and local hotspots dot every corner in this eclectic southern city. Perfect for an outdoorsy type of celebration, this city is not lacking in things to do! From their breathtaking hiking trails in the mountains to pedal taverns in the streets, they’ve got a little something for everyone in the crew! Breweries and music and lounges OH MY! This place has it all...and then some! Keeping in mind that this is a college town first and you may find yourself in a sea of orange as soon as a game lets out on any given night during football season, you may or may not want to plan your trip around this. The college scene certainly helps the bar scene though! With everything from country bars to trendy clubs, there is certainly no shortage of party places here. There’s a reason this city is one of the hottest spring break destinations around. Whether you stick around the resort hopping from beach bar to pool bar there or hit the streets to check out the bars, clubs and restaurants out there, this tropical paradise is sure not to disappoint! Casinos, nightclubs and music galore, this island city is bursting at the scenes with things to do both on the water and on dry land! Whether you and your crew feel like kicking back on the beach, going ziplining in the tree tops, or taking a tour of the Bacardi Factory, this city certainly won't leave you with nothing to do. Are you the type who prefers to spend their entire trip in your flip flops and bathing suit with a drink in your hand? Then this tropical island oasis is just right for you! With more cabana bars and tiki bars then you’ll know what to do with, this place is sure to please. Hop on a booze cruise for a day in the sun and wave or get adventurous and climb Dunn’s River Falls or snorkel through underwater caves. You’ll simply never want to leave! Self proclaimed as one of the wildest cities in the country, miami is perfect for your “last-hurrah” festivities! Hit the town celebrity-style with bottle service at one of their many clubs or spend the day on South Beach then head out for a night of bar hopping and fancy drinks! 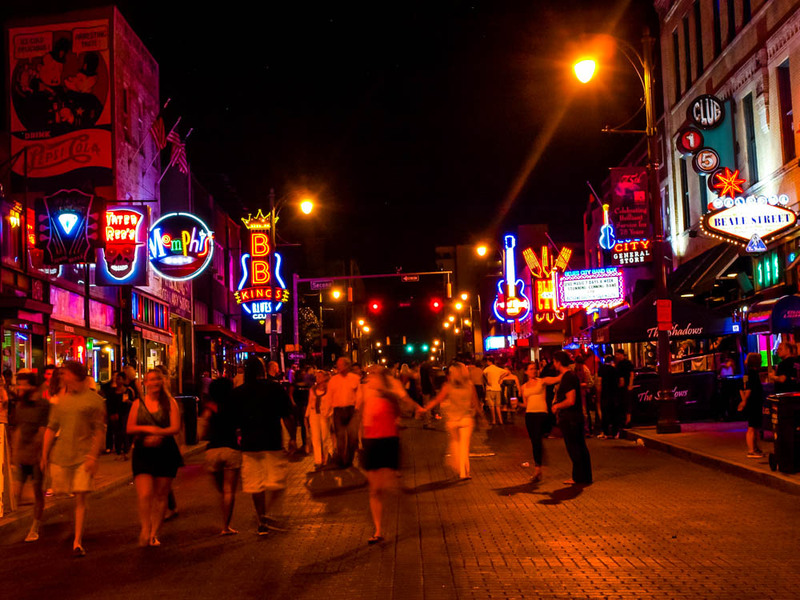 Similar to Nashville’s Broadway strip, this city has a “Las Vegas-like” strip as well. Head out to Granville Street for a night out on the town like you've never seen! Bars, clubs, music, open all night, this is certainly a recipe for an unforgettable trip! Festivals all ready round, rockin’ nightlife scene and restaurants to please even the pickiest of eaters, you simply cannot go wrong here! If you have a crew full of foodies, this is the city for you! If you can’t find it on a menu, you’re sure to catch it at one of the local festivals. Indulge by day, party by night, what more could you need to make your celebration one for the books!? Hey! Great List. I would like to add one more destination to the list which is beautiful and amazing in terms of everything whether its food or adventure or parties or anything else. The city has it all. The city I am talking about is Taipei, Taiwan. 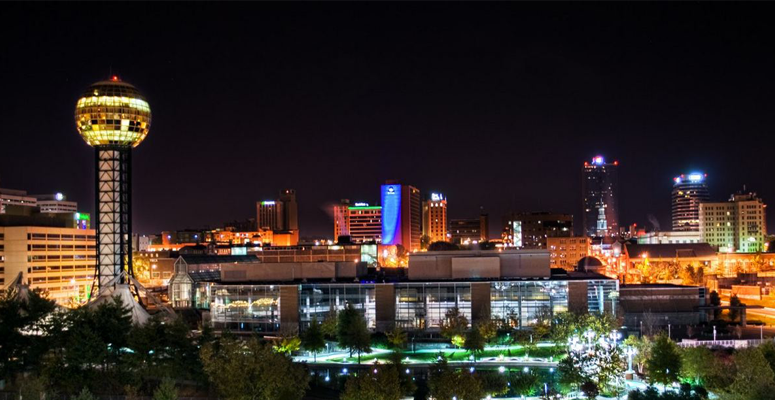 The city boasts famous attractions, bustling nightlife, excellent restaurants, and extensive shopping opportunities, as well as a heady mix of history and culture with modern and progressive thinking. This makes it one of the top bachelor party destinations in the world. Taipei has something for almost any interest and every kind of traveler, whether you are on a budget or looking for VIP amenities for your group during your trip.